The TIMEleSS group is at the PETRA III synchrotron this week-end. 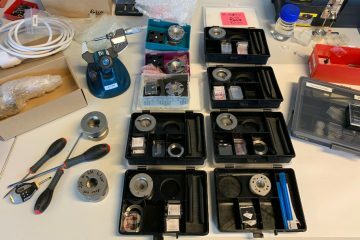 Matthias Krug, Estelle Ledoux, Jeff Gay, Julien Chantel, Carmen Sanchez-Valle, Sébastien Merkel, and special guest Anastasiia Zadoia will be spending some time at P02.2… Two months of sample synthesis, polishing, coating, cutting, and 10 diamond anvil cells loaded. Nights will be shorts for the next four days. 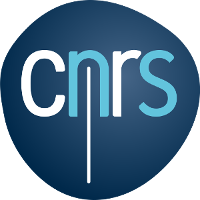 Let’s cross fingers, we need data for our next multigrain diffraction datathon! 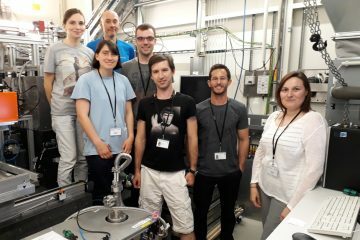 Members of the TIMEleSS project are spending a few days at the P02.2 beamline of the PETRA III synchrotron in Hamburg. Week-end will be busy and samples will get hot! On the picture: Melissa Achorner (WWU Münster), Sergio Speziale (GFZ Potsdam), Estelle Ledoux (Univ. Lille), Matthias Krug (WWU Münster), Ilya Kupenko (WWU Münster), Julien Chantel (Univ. Lille), and Carmen Sanchez-Valle (WWU Münster).